Hello and welcome to my handling page. I would like to take a moment to tell you how I got started in the dog showing world. I started my showing career in Miniature Horses at the age of 5. 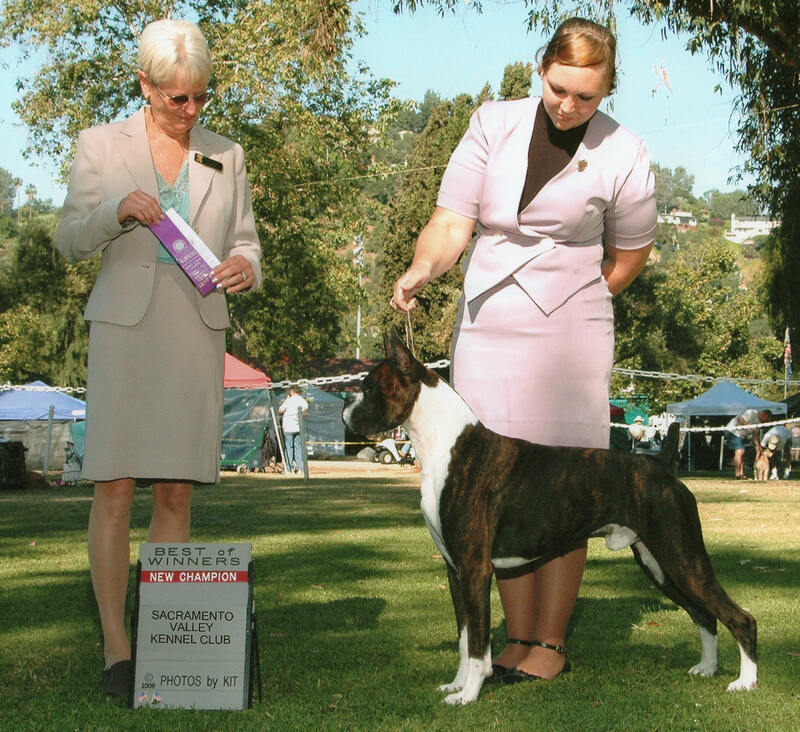 By age 12, I was being professionally trained by the top trainer/handlers on the west coast. After winning numerous National Champion and Top Ten titles, I decided to make the switch to showing dogs. 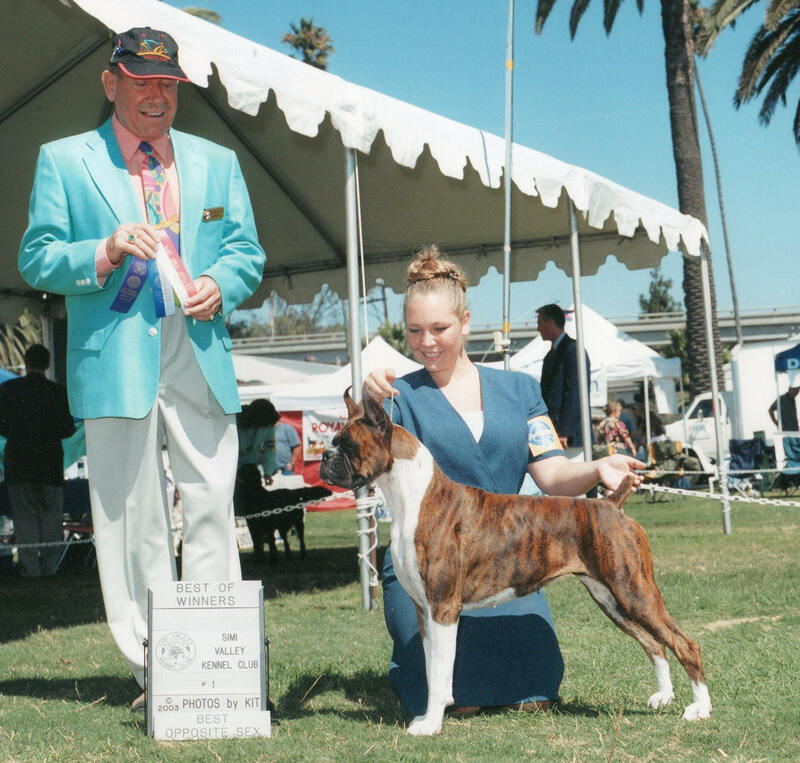 My first show dog was Hetrick's Rock 'N' Roll Flashback. 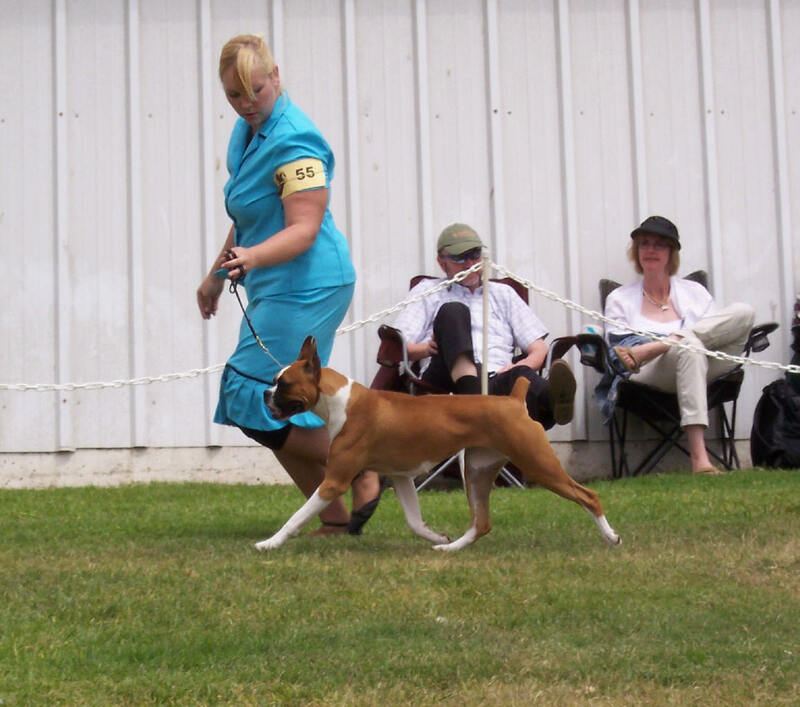 She was a very difficult dog to show, but I feel we learned a lot from each other and I would not be the handler I am today without her. 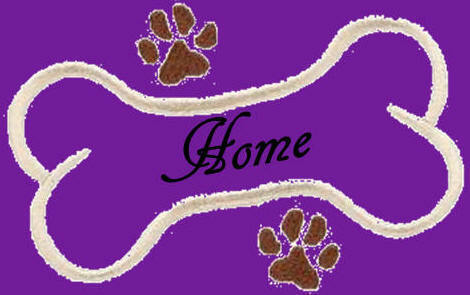 I feel that I have made the transition from horses very well and I love showing dogs. 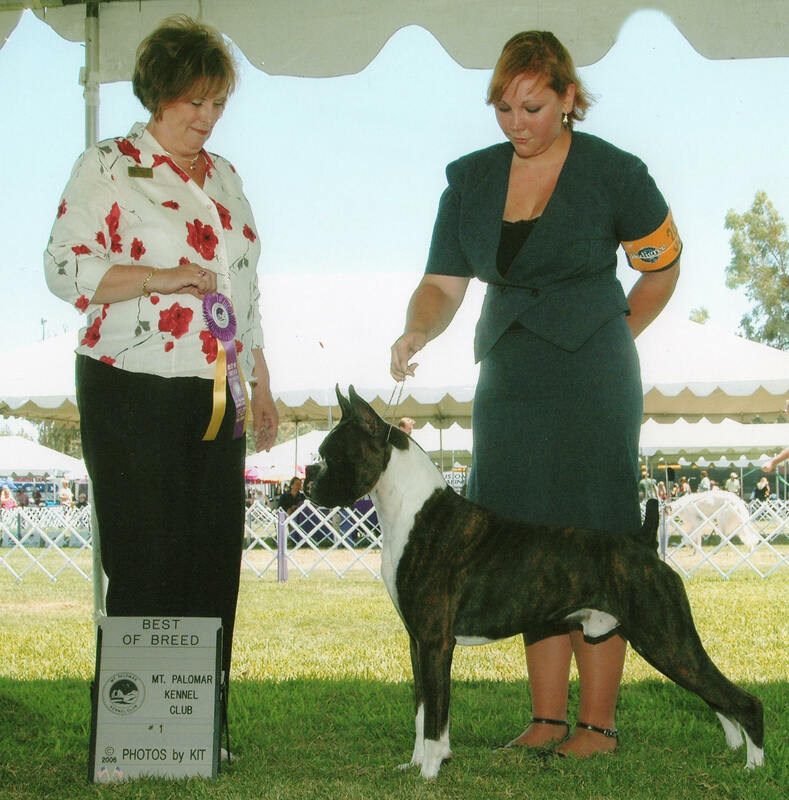 I have been in the dog ring since 2002 and have worked for top boxer handlers in order to further my skills. 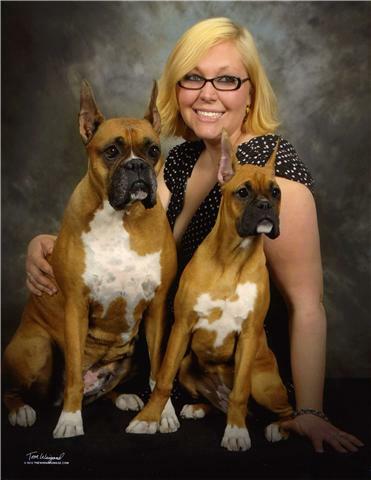 Since then I have shown many breeds, but my love will always be Boxers. 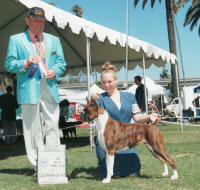 My first champion was Ch Hetrick's Kaptain Jack. 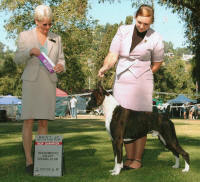 As a special, he has taken multiple Best of Breeds and a Group One. My primary goal is to have fun and make sure the dogs are having fun as well.